View More In Home Repair. This easy-to-use guide to drafting patterns for individual designs is aimed at anyone who wants to learn how to make patterns, from taking the measurements to constructing the foundations to drafting the actual pattern. 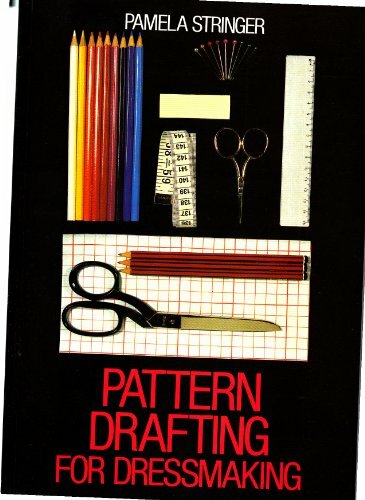 The book concentrates on teaching the principles of pattern drafting and will equip the reader with the knowledge to draft any pattern for any design. All the methods can be applied to men, women and children, whatever their shape or size, and the contents include skirts, dresses, bodices, collars, lapels, sleeves, trousers, culottes and shorts. If you have any questions about this product by Brand: B T Batsford Ltd, contact us by completing and submitting the form below. If you are looking for a specif part number, please include it with your message.